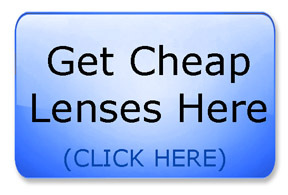 1) You can choose one or more of the several simpler design lenses to save money. 2) You can go with a used lens or refurbished lens. 3) You can save money and go for a Canon alternative lens made by a third party made to be fully compatible with your Canon camera body. This article will touch on all three options for getting affordable lenses for your Canon. Most buyers of Canon cameras buy their cameras along with a "kit" lens packaged with a few accessories like a battery, charger and camera strap. The kit lenses are good general purpose zoom lenses, usually not particularly fast in terms of maximum f-stop. As an example the Canon T3i kit lens is the 18-55 mm f3.5-5.6 EF-S and sells separately for round $200. It's a good bargain lens if you only have an APS-C camera like the Canon Rebel T3i, T4i, T5i, 60D, 70D, 7D. If you are looking for genuine Canon lenses but don't want to pay new lens prices, then you must go used or re-furbished. They do come with a limited waranty but you can get re-built lenses at the Canon Refurbished store on their main web site. Ebay. If it's a main stream lens and desired by many, bidders may bid the price too high to really make it a bargain. You also run the risk of getting a lemon form a non so trustworthy seller. The major camera retailers like B+H PhotoVideo, Adorama and Sammy;s camera have a limited selection because their main focus is new cameras, lenses and accessories. For some photographers, they just want to take pictures that come out. If their camera and lens combination succeed and producing photos that are fairly sharp they are happy as a pig in mud. There are too many bargain canon lens alternatives to go over in one article, but I can give you some valuable advice. Don't go super cheap. Early on in my digital photography career I bought a cheapo 100-300mm "sports" lens from Albinar. It truly was a piece of junk. I learned a valuable lesson with that one. It only cost about $100, but the chromatic aberrations and lack of sharpness produced below-average photos. The goal isn't to just get cheaply made lenses at a bargain, but rather to get affordable lenses for Canon cameras that perform up to your specific expectations. One of the best places to get affordable, bargain, low-cost, low-price, reasonable lenses, both new and used is Amazon. You can purchase and test it on your specific camera after you buy it and still return it without penalty if you have a lemon. Just pay attention to the specific return policies. You can also get a great idea of how the lens will perform by reading the reviews and ratings of other buyers. There is no such thing as a 100% guaranteed certainty except with death and taxes. 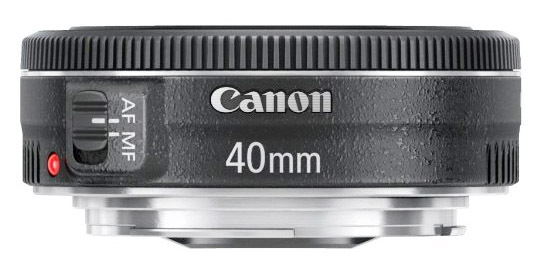 Here are reviews and opinions for Canon Lenses on Amazon. 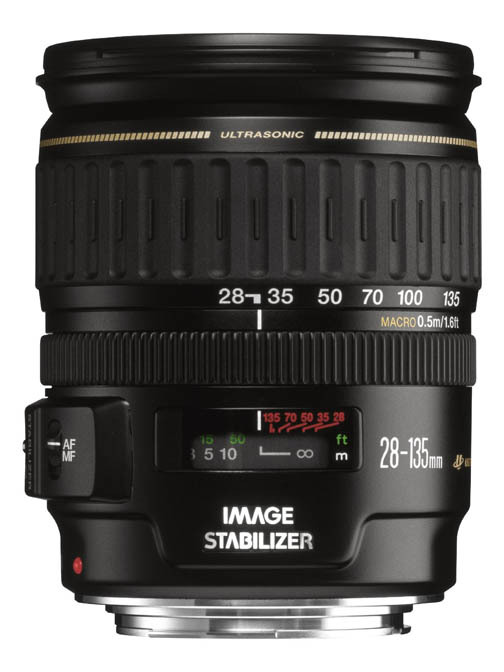 The bargain Canon 18-55 for APS-C camera Bodies is about a 28-90mm equivalent zoom on a full-sized sensor. 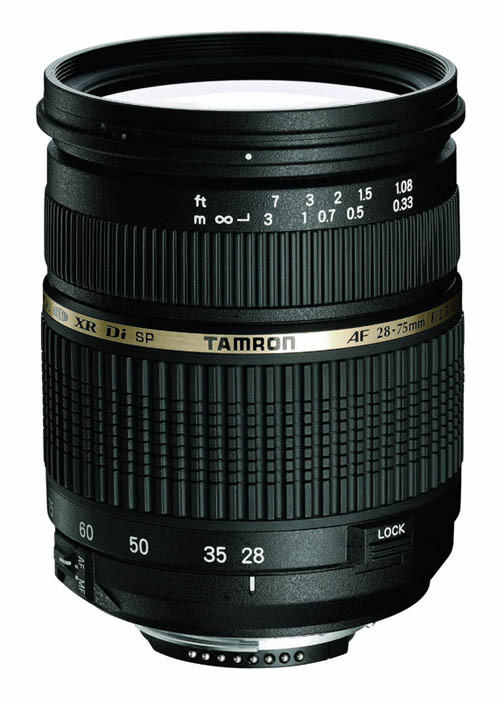 Alternative Lens - The Tamron 28-75mm f2.8 zoom lens. This was the first lens I started with when I purchased my first Canon DSLR, the Canon 10D. 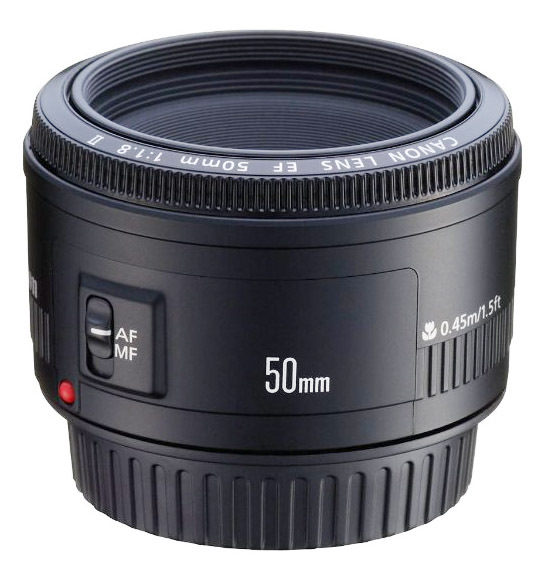 Very affordable Canon 50mm f1.8 Lens. NON-zoom lenses force you to move around a bit while composing your photographs. This is a great way to challenge yourself to becoming a better photographer. 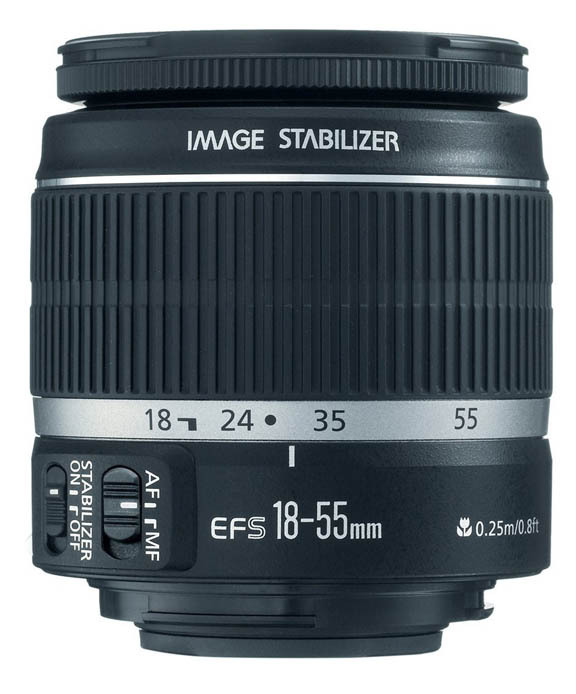 The Affordable Canon 28-135mm EF f3.5-5.6 zoom lens. Works with full-sized sensors or Aps-C cameras and costs less than $500 new.